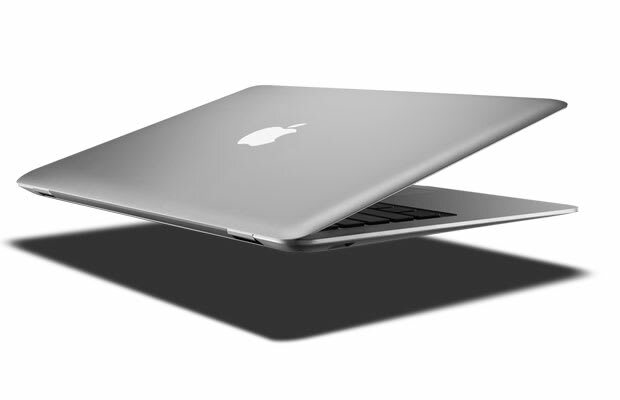 Apple made it pretty clear that the MacBook Air was an indication of the direction the company was taking its notebook range when it released the latest generation of its ultra-thin portable. Upon the announcement of its latest MBA update and the subsequent discontinuation of the entry-level MacBook earlier this month, that vision become a little bit clearer: Apple wants all of its notebooks to become ultra-portable mobile monsters. According to a report from MacRumors, the Cupertino, Calif.-based company is doing just that, as it is finishing development work on a 15-inch ultra-thin Mac notebook. There&apos;s no word on whether it would be called a MacBook Air or a MacBook Pro, or something else completely.